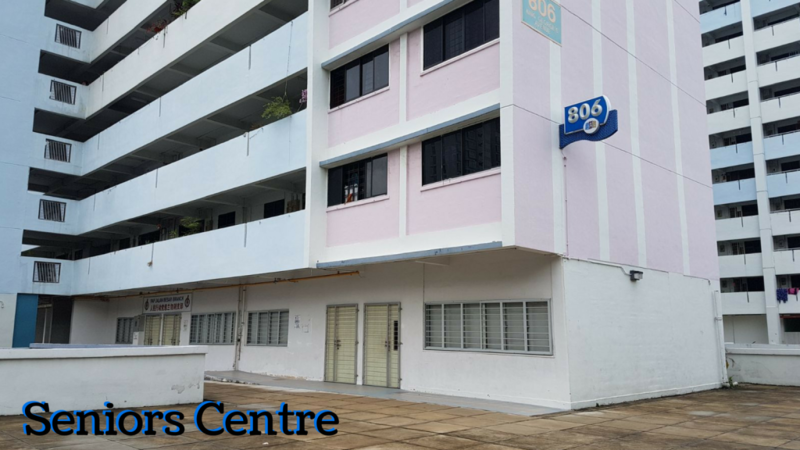 Hope Centre (Singapore) is expanding our reach to 806 King George’s Avenue! With this new location, we will be opening our second Youth Centre and our first Seniors Centre! This will be our second Youth Centre and also our next step in our dream to engage, enrich and empower the youths all over Singapore! 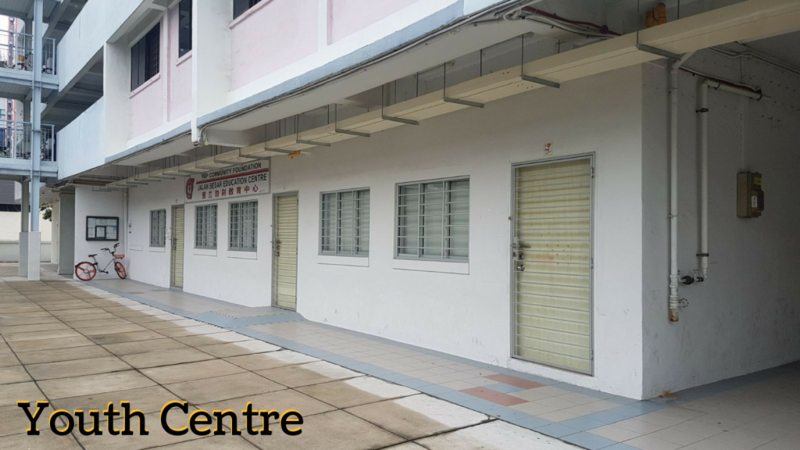 Through this new Youth Centre, we aim to engage the youths who are studying and living in the Jalan Besar area. It will be a safe place for the youths to interact with each other. There will also be opportunities for them to explore their interests through a myriad of programmes, such as dance and guitar classes. The youths will also be guided and mentored by the staffs and volunteers of the centre, helping them to develop to their fullest potential! Our Seniors Centre will be reaching out to the seniors living in King George’s Avenue. Seniors isolation is becoming a common trend in Singapore and it can lead to serious health consequences for the seniors. Therefore, the Seniors Centre will be a place where the seniors will receive assistance and to socialise with other seniors. There will also be attractive programmes that promote the physical and mental well-being of the seniors, such as morning dance, culinary sessions and painting. They will also be empowered to serve their community, giving them a sense of purpose! With a growing aging generation, we see the need to bridge the generational gap of the young and old. Both generations have much to offer to the other – the seniors’ wealth of knowledge and experience makes them exceptional mentors to the youths, and the vivaciousness of the technologically skilled youths will impart something to our seniors as well! There will be inter-generational programmes, like “kueh” making classes by the seniors and guitar classes by the youths, that intentionally bring the youths and seniors together in wholesome synergy and unity, with the aim of holistically bettering the community of Jalan Besar! We are so excited for this opportunity to serve and make a positive impact in the community at Jalan Besar!